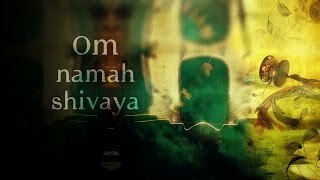 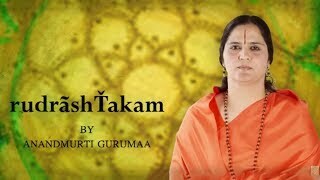 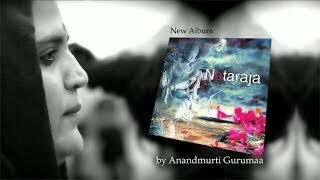 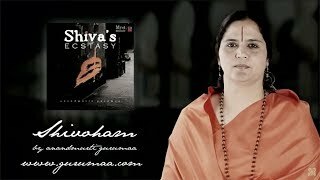 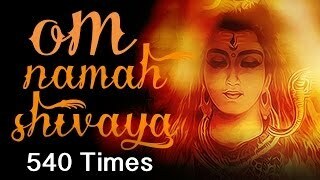 This video features a unique rendition of the ancient mantra Om Namah Shivaya in the mesmerising voice of beloved master Anandmurti Gurumaa. 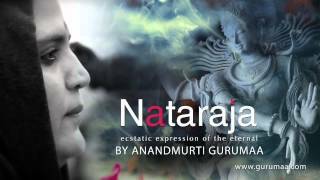 The lilting opening notes of the flute tug at the heart-strings, giving an invitation to delve deep within. 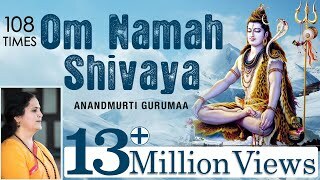 Whether it is the yogi, involved in practices and austerities to tame body and mind or the bhakta, devotee in love with the divine, or the householder trying to cultivate a basic spiritual practice, Lord Shiva, Bholenath endears himself to one and all. 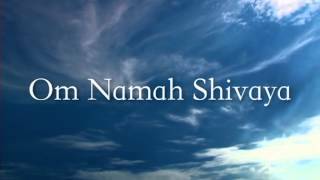 And one of the most well-loved, popular mantras since time immemorial is Om Namah Shivaya, paying obeisance to Lord Shiva, the primordial Guru. 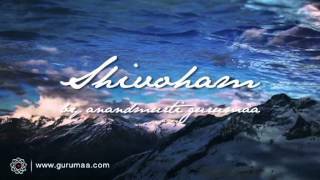 Sing along or just enjoy in silence. 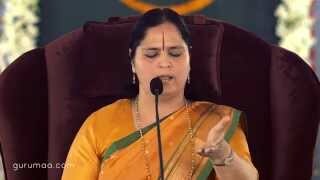 It has been drawn from the Shivratri Celebrations 2014 held in Rishi Chaitanya Ashram.